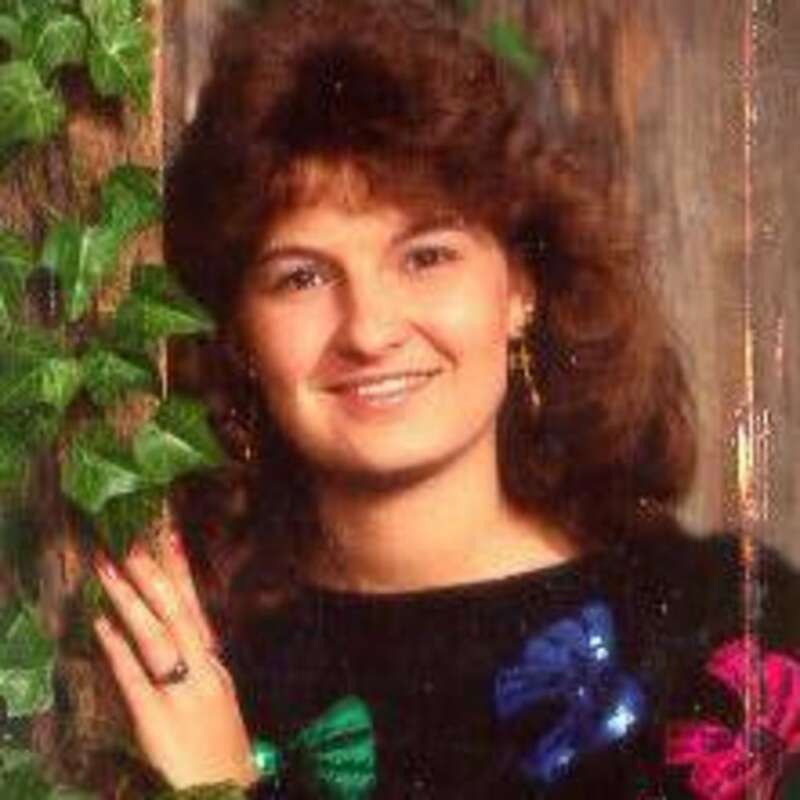 The summer after graduating from Gravette High School in Gravette, Arkansas, 18-year-old Dana Stidham had a job, good friends and was planning for her future, her mother, Georgia Stidham, told Dateline. During the school year, Dana had been working after school and on weekends at Harps Food Store in Bella Vista, Arkansas. In the summer of 1989, she continued to work at the store while figuring out what she wanted to do, Georgia said. She was considering studying business at university. That summer, Dana spent some time living with her cousin, Kristy Smith, before moving into a different apartment with her brother, Larry, and a roommate in Centerton, Arkansas. Kristy told Dateline she and Dana were especially close since they were only a year apart. Dana’s parents lived in Hiwasse, Arkansas, a 10-minute drive from Centerton, and she visited them often, Georgia said. On July 25, 1989, Dana went over to her parents’ house to do some laundry, Georgia said. Georgia was at work at the time, but her husband Lawrence was at home. Lawrence, who had medical issues, was feeling ill that day, so he asked Dana if she could pick up his medicine at Phillips Foods store in Bella Vista. Dana agreed to run out for her father and left the home to make the four-mile drive in her grey Dodge Omni around 3:00 p.m.
Georgia said she got home after work around 4:00 p.m., and Lawrence told her Dana had not yet returned. Thinking their daughter may have had car trouble, Lawrence and Georgia got in their car and drove around to find Dana. Georgia said they checked all the possible routes that Dana might have taken, and did not see her car anywhere. “Went to the store, and people said that she had been there and bought what she needed and left,” Georgia said. Dana’s parents continued to drive around, but did not find their daughter. They called around to family members and Dana’s friends, but no one had heard from her that day. The rest of Dana’s family became alarmed when they still had not heard from her that night. Sergeant Shannon Jenkins of the Benton County Sheriff's Office told Dateline that they received a phone call from Dana’s brother, Larry, at 9:15 p.m. on the 25th to report Dana missing. Sergeant Jenkins said Benton County Police issued a Be On the Lookout (BOLO ) at 9:43 p.m.
At 6:30 a.m. the next day, Dana’s car was found in the southbound lane of highway 71, Sgt. Jenkins told Dateline. The keys were still in the ignition. Officers found a receipt from Phillips Foods in the back of the car, time-stamped 3:17 p.m. on the 25th, according to Sgt. Jenkins. Dana’s personal belongings, however, were not inside the car. Kristy said her family was struck with fear for what happened to Dana after that. Dana had been very well-liked, her cousin Kristy said she didn’t have any problems with anyone. In the weeks that followed, Dana’s friends and family spent their time searching on foot and by car, and handing out missing flyers of Dana. Kristen said she spent weekends driving to nearby states with her mother and her aunt, Georgia, to see if anyone had seen Dana. “Search dogs were used in the days following Dana’s disappearance,” Sgt. Jenkins told Dateline. “Search teams on horses were deployed to search several areas in Bella Vista.” Several of Dana’s personal items were found scattered in different areas of Bella Vista, but none near her car, Sgt. Jenkins added. Georgia said that in the days following Dana’s disappearance, there were several sighting of her daughter reported to police, but none proved true. On September 16, 1989, almost two months after Dana was last seen, a hunter in Benton County, Arkansas came upon a shallow grave in a heavily wooded area. According to Sgt. Jenkins, skeletal remains were in the grave, and Dana Stidham’s clothes were found nearby. Police ruled Dana’s death a homicide, but would not confirm the exact cause of death. “Certain details are withheld due to maintaining the integrity of the case,” Sgt. Jenkins told Dateline. Sergeant Jenkins said there are several people of interest in the case, and that it is still being worked as an active investigation. Georgia has now outlived her husband and both of children. Dana’s father passed away 10 years after his daughter was killed. Dana's brother died in 2015. If you have any information on the circumstances surrounding Dana Stidham’s death, please contact the Benton County Sheriff’s Office at (479) 271-1008 or the Bella Vista Police Department at (479) 855-3771 at or via email at info@bellavistaar.gov.